Honda has die hard fans across France. These fans are the company’s best ambassadors, knowing the cars better than some dealers. Why not rely on their experience and passion to solve a business problem ? Honda has 4 times less dealerships in France than its main competitor. The brand wanted to deal with the lack of dealerships in that market in a unique way that gives consumers access to their 2017 range of suvs. 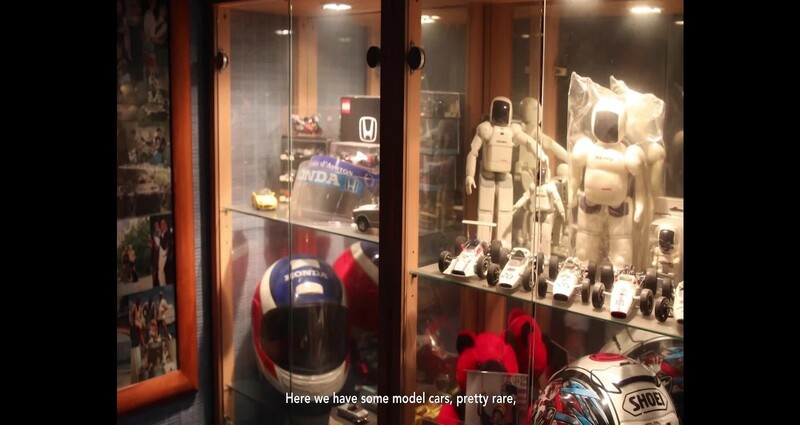 We decided to rely on their experience and passion to solve our dealerships shortage problem and turned their own garages into car dealerships: with real Honda neon signs, real banners and others accessories only used by dealers. 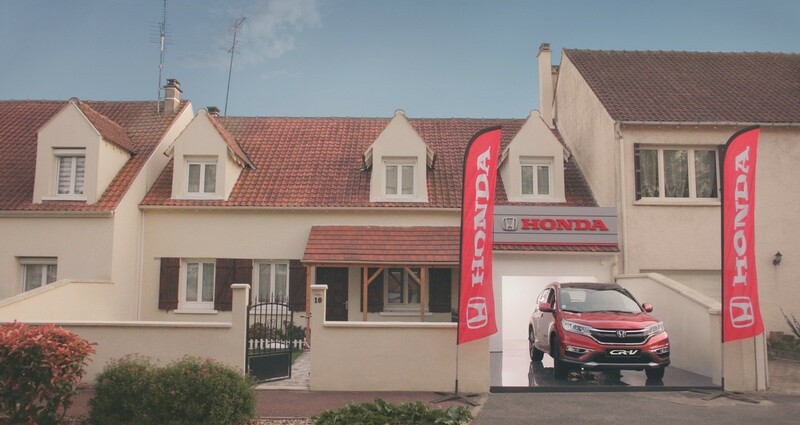 In only 3 weeks, 10 Honda dealerships were launched at the heart of French suburbia. It enabled Honda to book 1053 test drives in 6 days. The SUV Sales went up by 68% in the following month, while saving 90m euros. 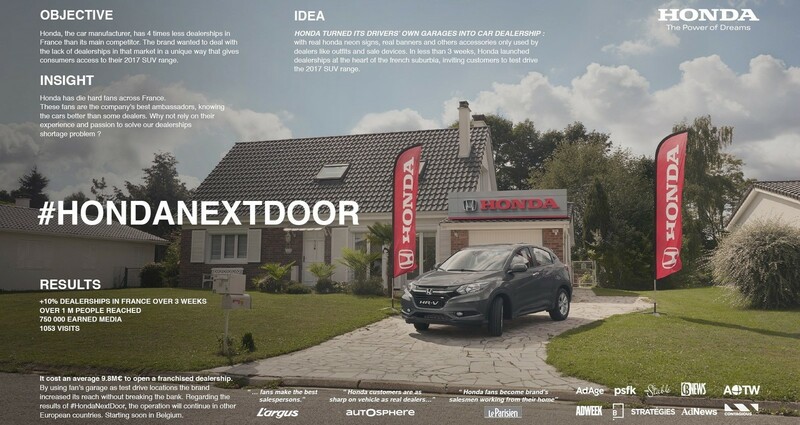 The strategy was simple : make noise around the new pop-up dealerships to boost visits and generate leads. The first step of fans’ sourcing was the occasion to dig into our community and to take the pulse of our fans. We were impressed by their involvement and passion for the brand. We knew their local support would be helpfull. The media plan, based on both offline and online contents, allowed us to shape an effective media mix. First raise attention using offline campaign on TV and then, effectively use the digital to transform and create leads. We wanted the new funnel to be as simple as possible so we teamed up locally with real dealership to support the test-drive and partner with the fans in order to manage the purchasing process.